Fiber laser cutting machine light often occur in the enterprise, at the beginning of the we may will not pay much attention to. But for a long time, the problems will be revealed. The main is the cutting efficiency of the devices, and cutting the working life of the machine will also fall subsequently. So how to solve this problem? 1, the first step is to check the optical fiber laser cutting machine water tank is the alarm? If the alarm has been described as the laser cutting machine water tank out of the question. If there is no alarm, it may be because the laser tube water barrier, then we have to check whether the water pipe is blocked or bending, whether there is debris in the water. 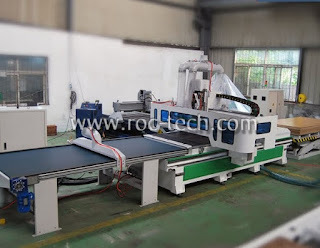 3 the operation panel and the power of the optical fiber laser cutting machine are correct and the computer software parameters are correct.